Michael D. Higgins is the ninth and current President of Ireland. President Higgins was inaugurated to the Office of President of Ireland on the 11th of November 2011. Born in Limerick city and raised in Co. Clare, Michael D. Higgins was a factory worker before being the first in his family to access higher education. He studied at University College Galway, the University of Manchester and Indiana University. Michael D. Higgins was a lecturer in Political Science and Sociology in National University Ireland and United States. His interest in equality and justice resulted in him entering public life, and he has served in a variety of public representative roles, including; Councillor, Mayor, and as a member of the Seanad and Dáil Éireann. Michael D. Higgins was Ireland’s first Minister for the Arts from 1993-97, one of his major achievements in this role included the reinvigoration of the Irish film industry, the establishment of Teilifís na Gaeilge, now TG4. Throughout his life, President Higgins has campaigned for human rights and for the promotion of peace and democracy in Ireland, and elsewhere. His work for human rights and the promotion of peace and democracy, culminated in him being the first recipient of the Seán MacBride Peace Prize from the International Peace Bureau in Helsinki, in 1992. 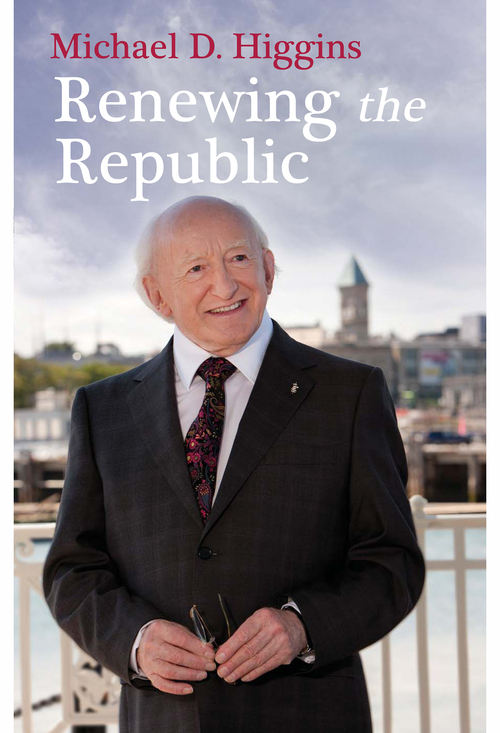 Michael D. Higgins (2012) Renewing the Republic. Dublin: The Liberties Press. 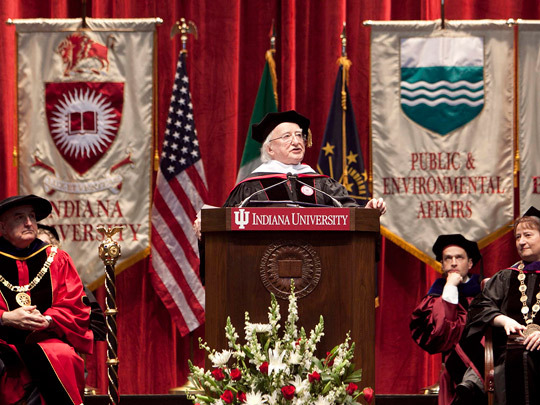 To read President Higgins' address at the Indiana University Commencement Ceremony, click - here. 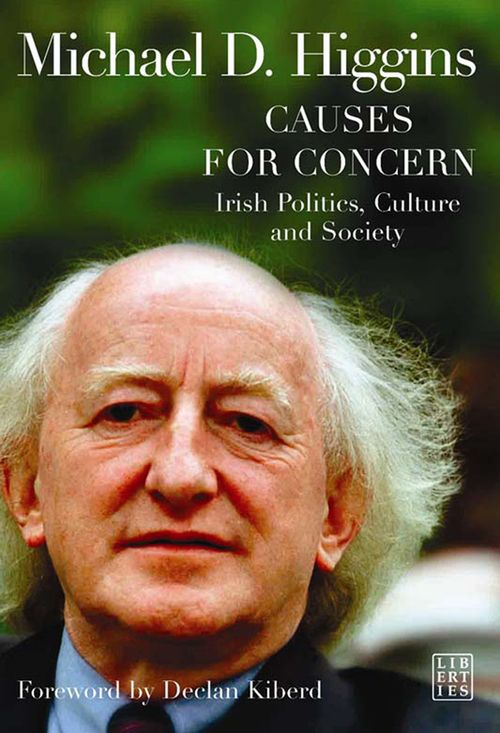 Michael D. Higgins (2007) Causes for Concern - Irish Politics, Culture and Society. Dublin: The Liberties Press. To read President Higgins' speech on "Recovering Possibilities - Discovering the Rich Promise of a Moral Foundation to Economy & Society" - Speech at the Launch of the Centre for the Study of the Moral Foundations of Economy and Society, given at the Royal Irish Academy - click here.